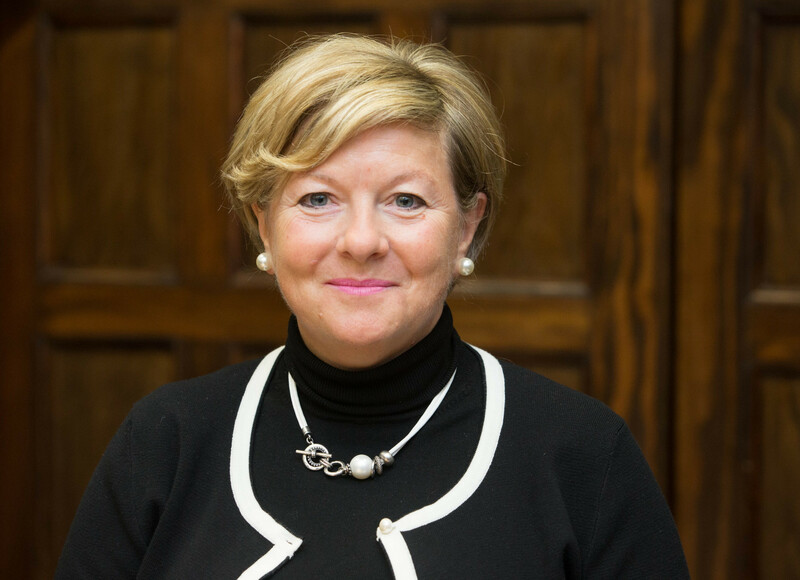 The International Centre for Sport Security (ICSS) has promoted Karen Webb to the new position of group chief operating officer. 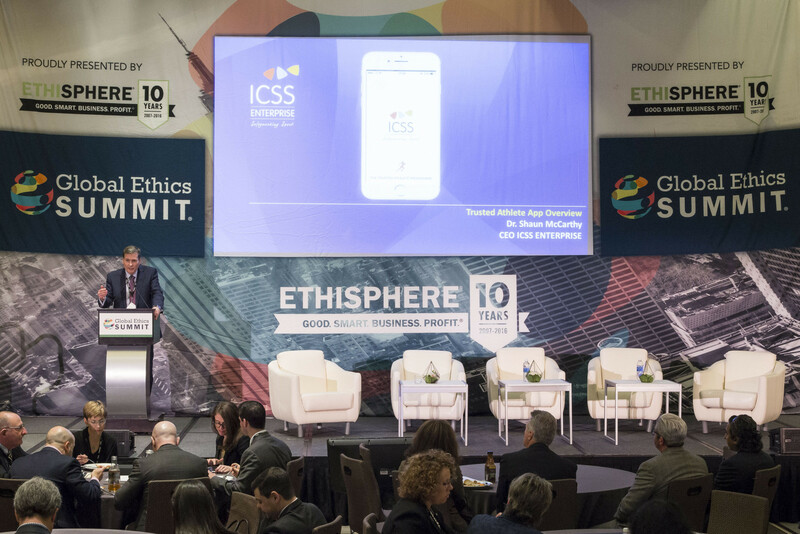 The International Centre for Sport Security (ICSS) claim they have seen an increase in reports of doping and match-fixing since launching their Sport Integrity hotline in December - a specialist hotline allowing those involved in sport to raise concerns about a variety of issues. 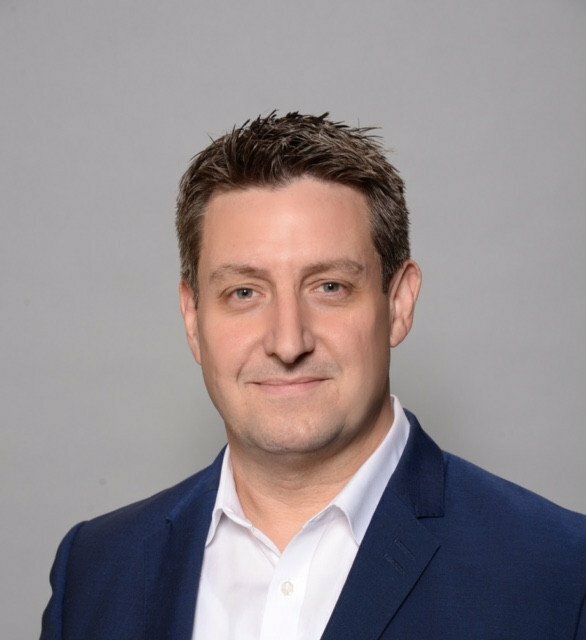 The International Centre for Sport Security (ICSS) has announced that Ty Francis will join as its new chief global business development officer. 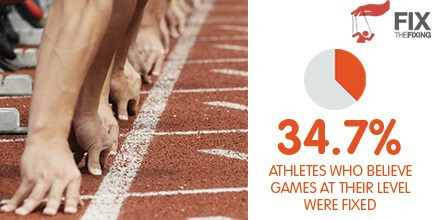 Preliminary results from a forthcoming research report have shown the growing concerns athletes have about match-fixing in their sport with 34.7 per cent of those surveyed believing that games at their level were manipulated. 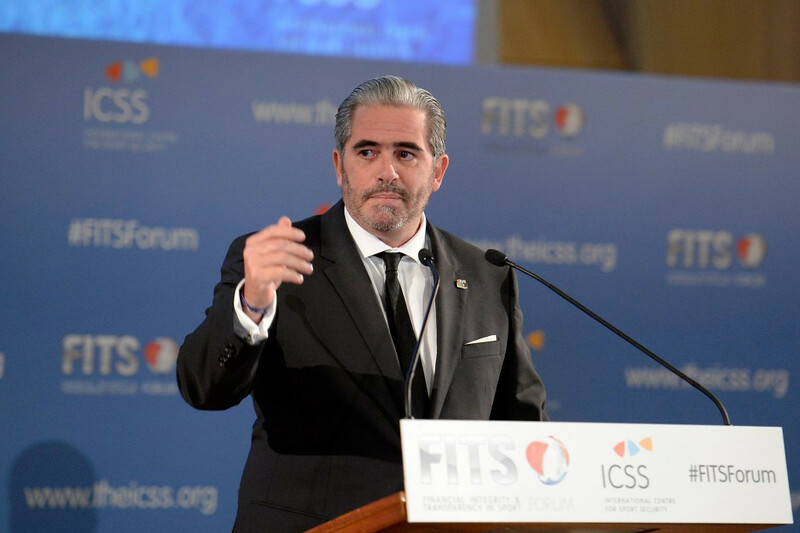 The International Centre for Sport Security (ICSS) has announced the creation of a dedicated Special Investigations Unit (SIU). 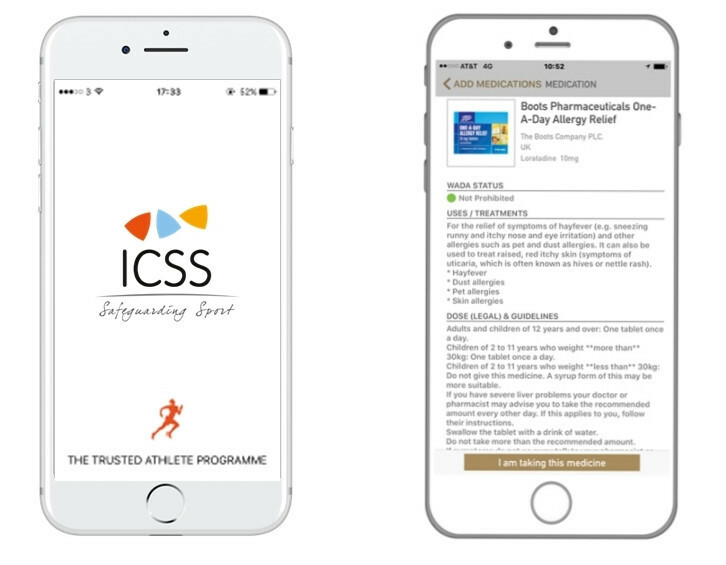 The International Centre for Sport Security (ICSS) has unveiled the development of a new mobile phone application that aims to help athletes and users scan, record and be informed about drugs and their legality in sport. Anti-doping is not a priority for the newly-launched Sporting Integrity Global Alliance (SIGA), according to coalition coordinator Emanuel Macedo de Medeiros, despite rumours it could aid the International Olympic Committee’s (IOC) bid to overhaul the global anti-doping system. 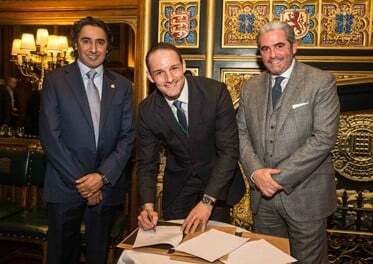 A new collaboration has been signed between the Commonwealth Games Federation (CGF) and International Centre for Sport Security (ICSS), it was announced today. 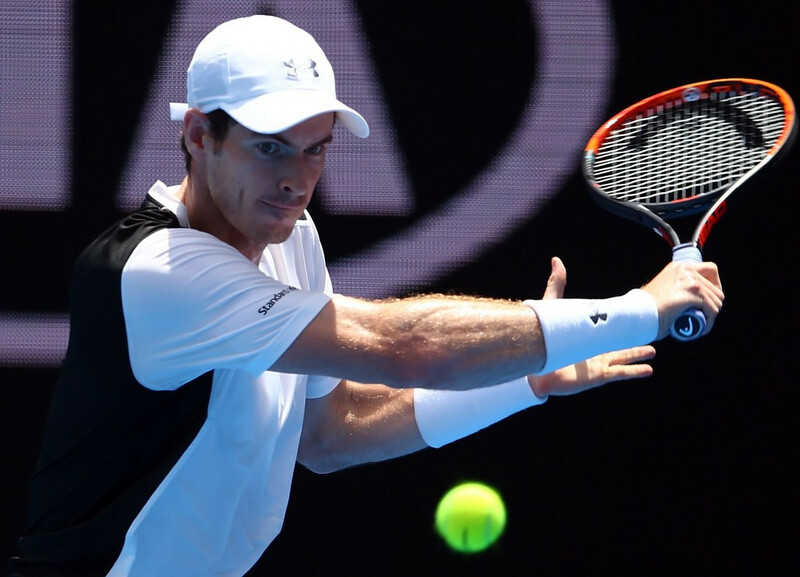 World number two Murray claims tennis' relationship with betting companies is "strange"
Tennis needs to review its relationship with betting companies in the wake of the match-fixing allegations which have rocked the sport, Britain's world number two Andy Murray has warned. In our world, most on-the-record interviews are notably restrained affairs. Respondents are invariably fearful of deviating from the script and offending others, and have PR assistants lurking ominously close-by to ensure the “key message” comes across. 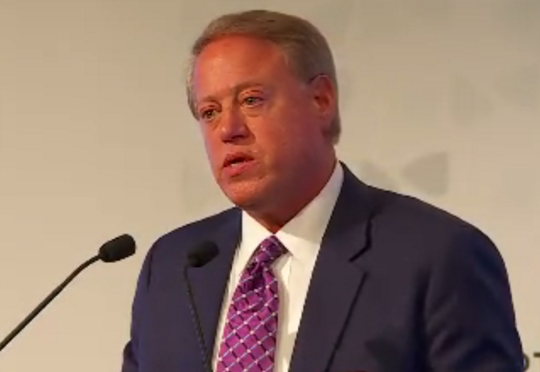 Michael Hershman, founder of Transparency International and a former FIFA Independent Governance Committee (IGC) member, has heavily criticised the work of football's world governing body's Reform Commission, which he believes is a "waste of time and money". 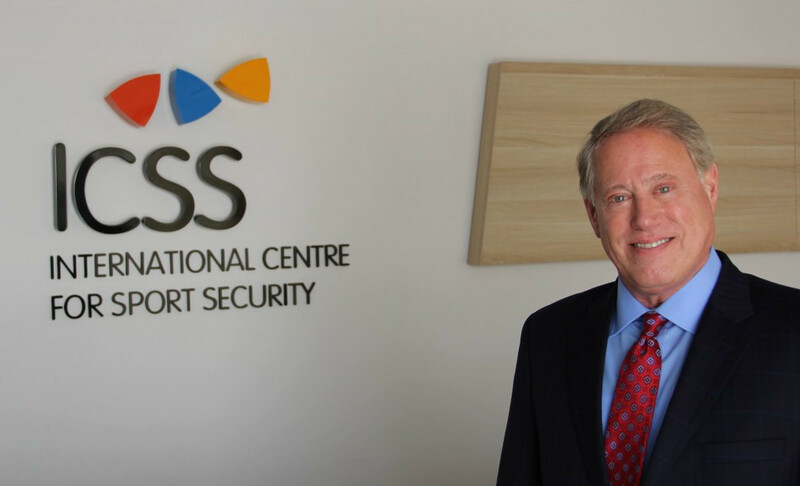 As someone who likes to be on the front foot in terms of putting it to sporting bodies about their governance practices and the other big issues facing world sport, I didn’t expect to receive an invitation to speak at a conference put on by the International Centre for Sport Security (ICSS). A partnership agreement has been signed between the Asian Football Confederation (AFC) and the International Centre for Sport Security (ICSS), aimed at strengthening safety and security within Asian football.